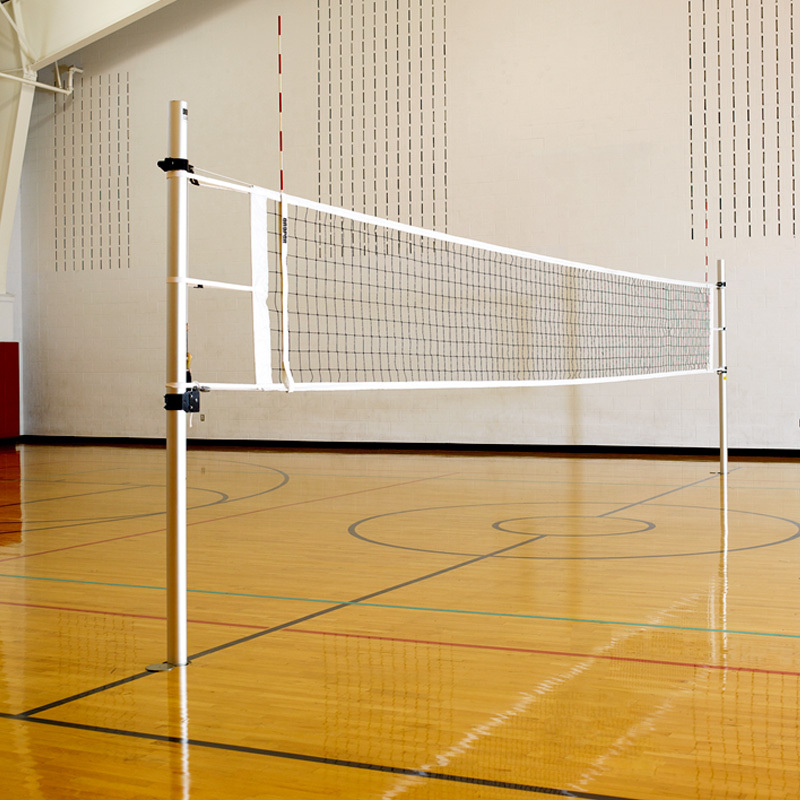 Our Volleyball Practice Nets are flat panels, 10′, 12′ and 14′ high and up to 100′ wide! Volleyball barrier nets work great around an outdoor court, between yards or along the sidelines. Your volleyball barrier net will provide years of service. Our volleyball barrier nets are made of high strength polyethylene ( Nylon, Polyster or other material are also available), are permanent black in color, and have excellent resistance to UV degradation from sunlight. Rope edging is standard on four sides of all net panels and ten foot rope extensions in the four corners will help tie the net where you need it. Bulk netting comes with rope edging standard on two sides of the width or according your requests. We also can make the nets with knotted or knotless stitch. A knotless net with a great crossover stitch will typically outlast a knotted net. 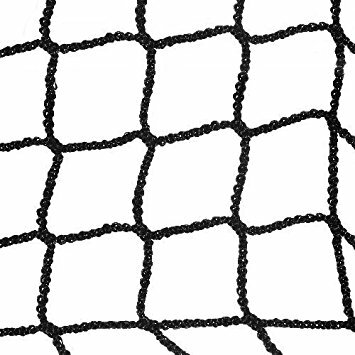 A knotted net will typically outlast a knotless net that has a weak crossover stitch. Any custom requirements about the Volleyball Practice Nets are all available from Huaxing Nets, customized items include the material, weaving style, twine diameter, mesh size and form, color, net size, etc.